Our area sports three species of grouse; Ruffed, Spruce, and Sharptail. 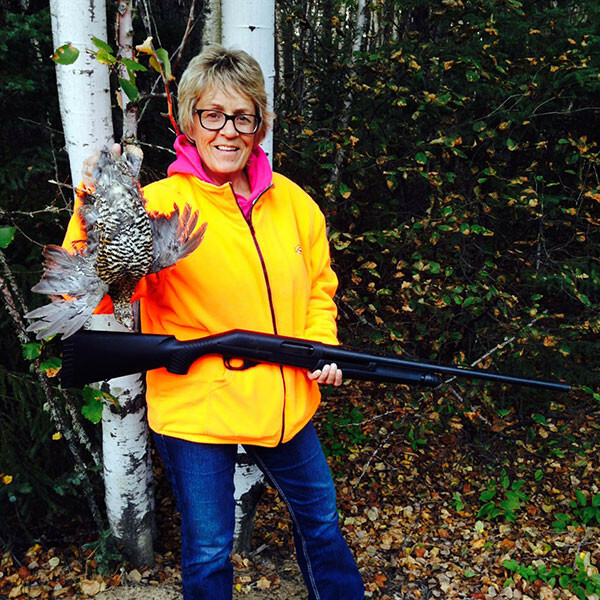 Northwestern Ontario is one of the best locations for hunting ruffed grouse, spruce hen, or sharptail. The Lac Seul area is ideal for grouse habitat, mixed deciduous/coniferous forests with a history of logging to provide these birds with plenty of land and shelter to expand their population. Ask about our open week hunting and fishing package special. Lac Seul boasts excellent duck hunting, with several species flourishing in the area as they make their migration. Ample wild rice bays provide the ideal location for finding your quarry. 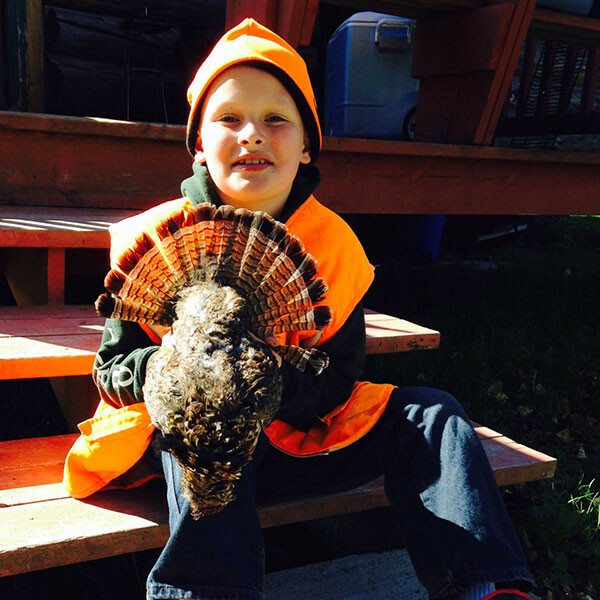 Our fall hunting packages offer great value for your dollar. 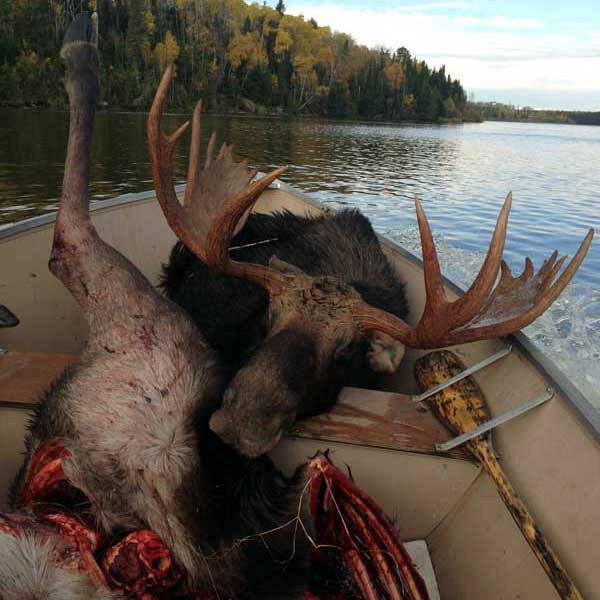 If you are looking for accomodations for Ontario moose hunting, we are located in the Ear Falls area of Northwestern Ontario on Lac Seul. Previous Hunting License – Ontario WILL NOT issue a Hunting License without seeing an original hunting license (past or present) showing proof of previous experience – NO exceptions allowed. NO HANDGUNS ARE ALLOWED IN CANADA! 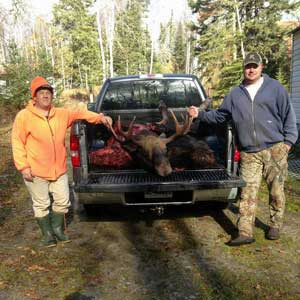 Lac Seul’s Golden Eagle Resort Inc.